We do it all, simple wall painting to complete decor renovation and creativity, experienced and qualified in all aspects of painting. Our painter and decorator has lived and worked in Manchester all his life and understands the diversity in properties in and around the city. 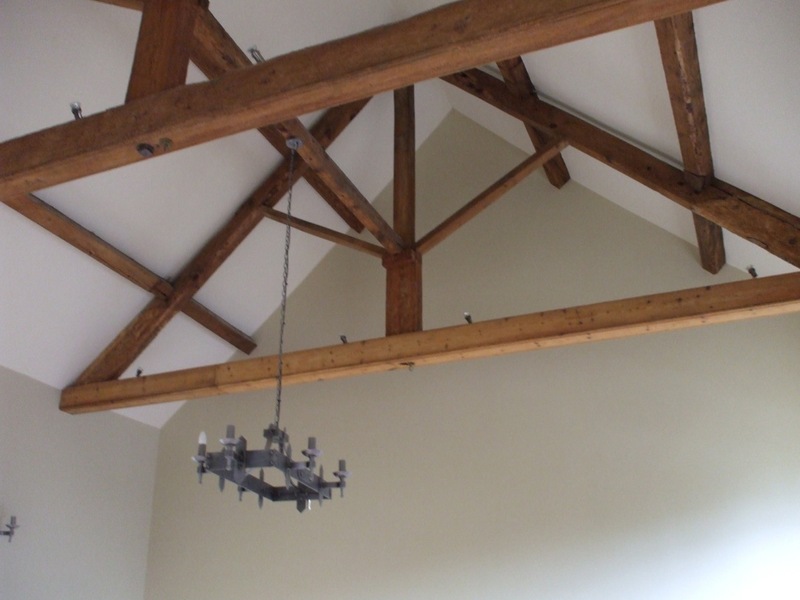 Whether you live in a new build apartment which needs a freshen up or a 200 year old stone built house in need of a complete overhaul handyman Manchester are the company for you. We love decorating, and we love to create a home out of a building, give us a chance to show you our painting and decorating skills now, you won’t be disappointed.